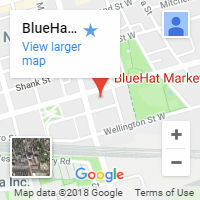 As a prominent Toronto SEO and marketing company, BlueHat Marketing is also a leading name throughout Canada for keyword research, link building, pay-per-click advertising, content creation, social media strategy, and many more services. Our company is rapidly emerging as the most preferred service provider for businesses looking for increased visibility, brand awareness and higher sales. 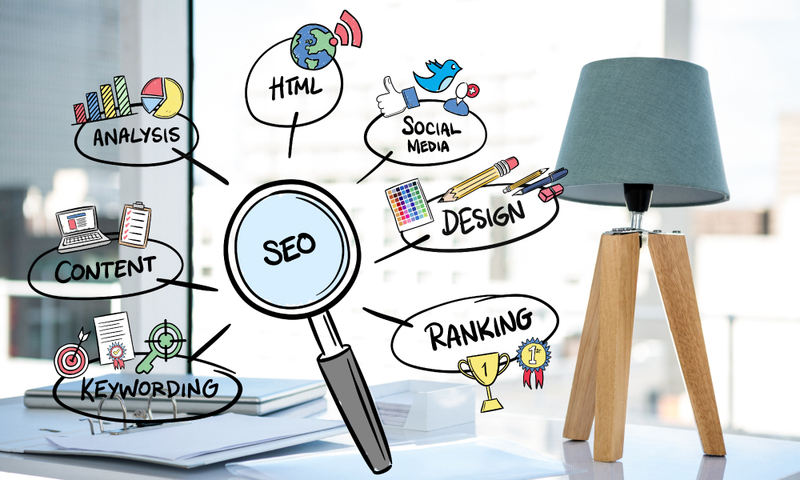 Through our tried and tested SEO packages, we are making life easier for local businesses looking to boost their search engine rankings using ethical SEO practices. Search Engine Optimization (SEO) is now widely regarded by most companies as a necessary part of their overall marketing and promotional strategy. Businesses now fully understand the importance of achieving high search engine ranking. However, hiring the right kind of SEO company is not an easy feat because many firms give false promises and simply don’t deliver. Some companies follow what are called ‘black hat’ strategies and techniques that involve deception, and are against the ethical guidelines set out by search engines. Black hat techniques are dishonest practices that can result in harsh penalties from search engines. Some of the most commonly practiced black hat SEO techniques include keyword stuffing, link airing, poor content, spam blogs, doorway and cloaked pages, and hidden text/links. The ultimate results of using these techniques are the banning, de-indexing and penalization of the website which lowers its search engine rank. These result in serious drawbacks for a business. 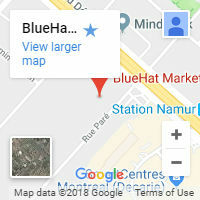 Unlike many current SEO service providers, BlueHat Marketing never adopts black hat or shortcut methods and provides long term results for their clients in the most transparent way possible. 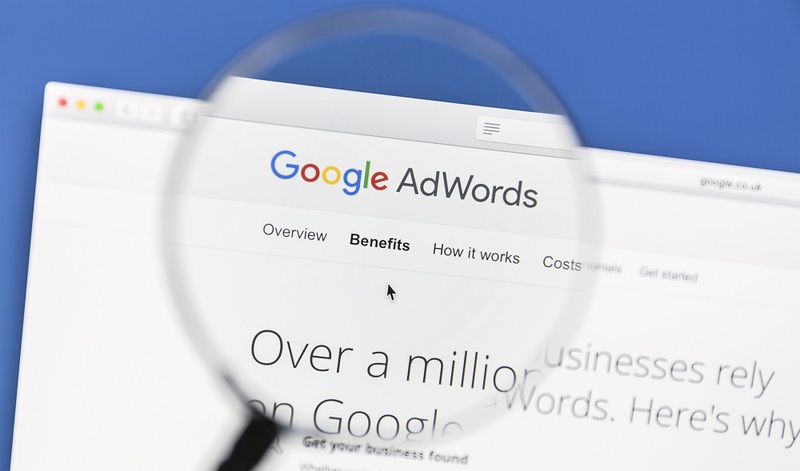 The techniques implemented by BlueHat Marketing are always in line with search engine ethics, best practices and guidelines. 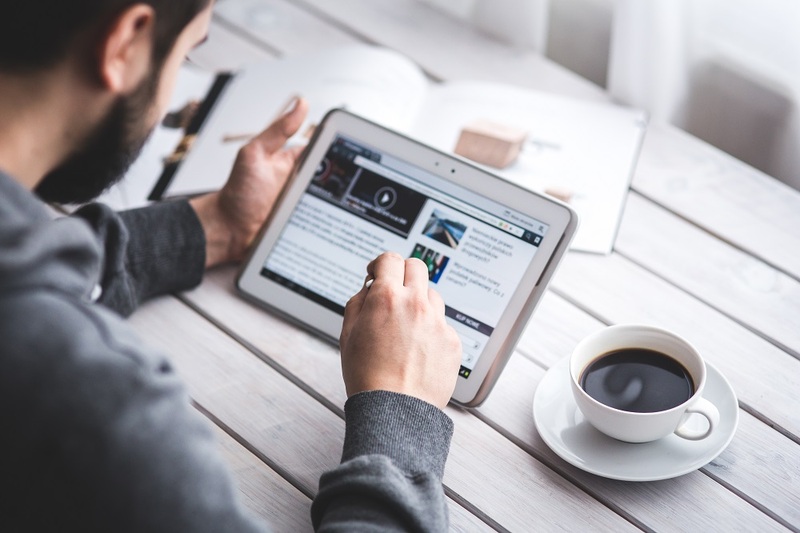 Our company’s approach to SEO includes a heavy emphasis on cutting edge reporting tools, research, analysis, content improvement and web redesign. 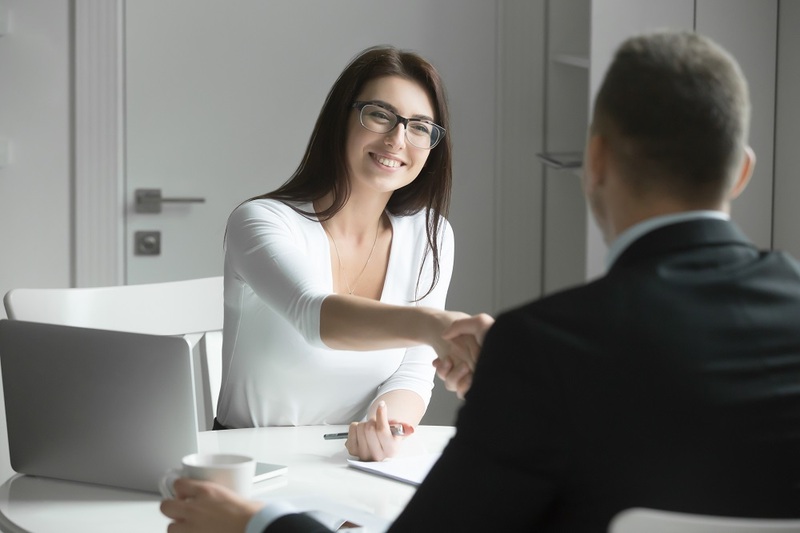 In the end, following search best practices is the best and most efficient way to guarantee results that balance short and long term goals for business owners. This approach lays the foundation for solid, measurable growth that is valued by honest businesses across the continent. BlueHat Marketing only employs the best strategies, tools and experts to make this happen. We cover all aspects of digital marketing world with an integrated and multi-faceted approach. Our unique service has helped many businesses of all sizes grow their sales and craft a brand identity in today’s highly competitive online marketplace.